Your opinion matters. Leave A Review Or Edit This Listing for Abiding Love Lutheran Church - Food Pantry. 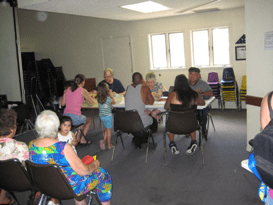 The Food Pantry has greatly increased it outreach and is now serving an average of 35-80 families (over 300 individuals) each week. Our Food Pantry highly depends on donations from our congregation to meet these increasing demands. 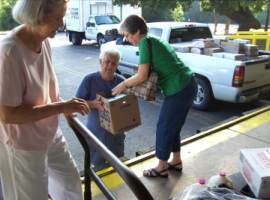 When items are picked up from the Capital Area Food Bank, there is an $80-$100 processing fee. The food received is cheaper but not necessarily free. If we have a processing fee to often, the Food Pantry funds will be depleted very quickly. We do service some homeless individuals who have great needs, but most of our families are working hard to meet the basic cost of living demands. In many scenarios, our Food Pantry help stretch their supplies just enough to help them get through the month on very limited incomes. If you visited the Food Pantry, you would be surprised at the efforts put forth by most of the participants to support their families. 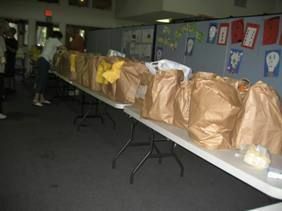 The families who use our Food Pantry are limited in the number of times that they can visit. We only give each family who comes three days worth of food. Unfortunately, our community outreach has increased in spite of these limitations. In order to keep up with the increasing demand, we are asking you to not only donate to our Food Pantry on Sunday, November 19th, but at least once a month whenever possible. If every church family would pick up one or two extra items for our Food Pantry when they visit the grocery store, our shelves would not become depleted each week and our handling fees from the Capital Area Food Bank would decrease. With the holiday season approaching, we want to be able to serve those families who need food as generously as possible. The Christian Service Board is asking each church family to prayerfully consider supporting this ongoing service project with Food Pantry items or monetary donations. We always need more information on our pantries. 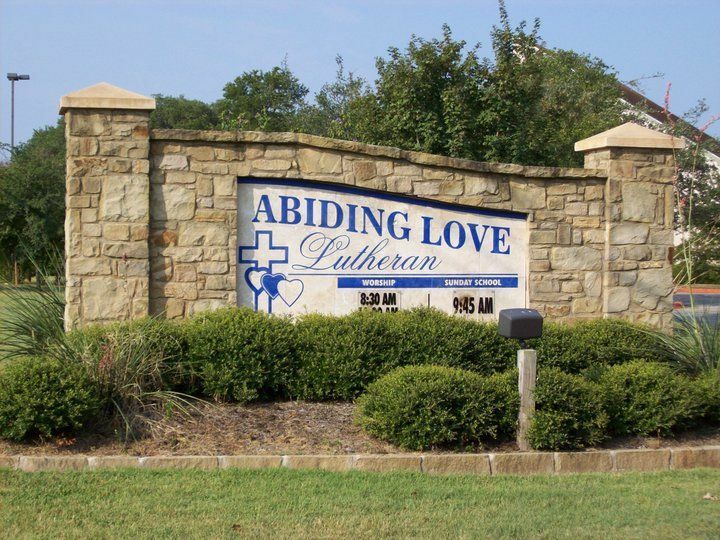 If you know of any details, volunteer information, website, hours or more description information about Abiding Love Lutheran Church - Food Pantry please add a comment (below the map on this page), with information. We will then display this for all visitors on this page.